Tashfeen Malik – the woman involved in San Bernardino deadly gun attack – pledged allegiance to ISIS leader on Facebook, US officials say. She made the post under an account with a different name, the officials told US media. Fourteen people were killed and 21 wounded in December 2 attack. According to the New York Times, there was no evidence that ISIS had directed the couple in the attack. “At this point we believe they were more self-radicalised and inspired by the group than actually told to do the shooting,” the newspaper quoted an official as saying. Tashfeen Malik is reported to have posted the message on Facebook in support of ISIS leader Abu Bakr al-Baghdadi. The post has since been removed. On December 4, the couple’s landlord opened their apartment to the media, prompting journalists and camera crews to rush in and survey the scene. After the attack at the Inland Regional Center social services agency, bomb equipment, weapons and thousands of rounds of ammunition were found in the couple’s home. Tashfeen Malik and Syed Rizwan Farook had destroyed computer hard drives and other electronic equipment before the rampage took place, a US government source said on December 4. Investigators are also said to be following up a report that Syed Rizwan Farook had argued with a colleague at work who denounced the “inherent dangers of Islam”. Tashfeen Malik was born in Pakistan and had recently lived in Saudi Arabia. Syed Farook, who worked as an inspector for San Bernardino’s environmental health department, was the son of Pakistani immigrants and born in the US state of Illinois. Police said between 75 and 80 people were attending a party at the center when the shooting began. 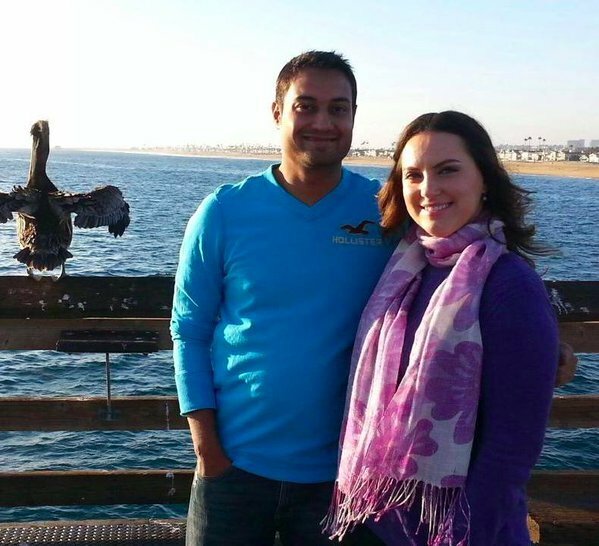 The identities of the victims have since been released by San Bernardino’s coroner. The youngest was 26 and the oldest was 60.